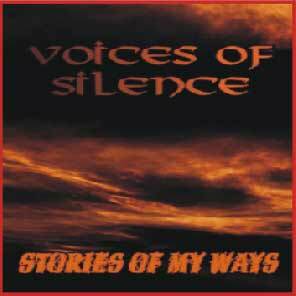 Voices of Silence is a progressive rock band from Romania. Gindele Gabor "Gabica" - drums. 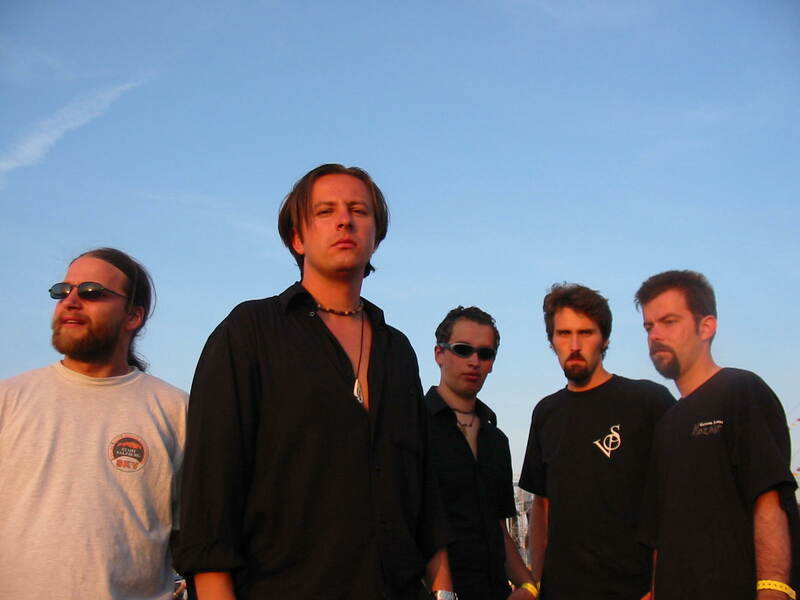 They recorded their first demo: First was the beggining. 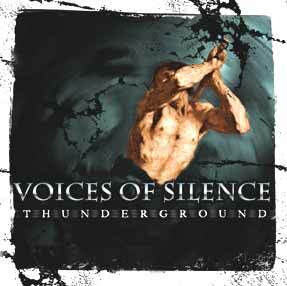 In 2004 they released the EP "Thunderground". After that they played many gigs with big names in Romanian rock music for example: Celelalte cuvinte, Trooper, and international bands like Catamenia and WASP.